When a character turns into its second self, an alter ego is born. Panopticon Gallery announces its newest group exhibition exploring the theme ‘dress up’. 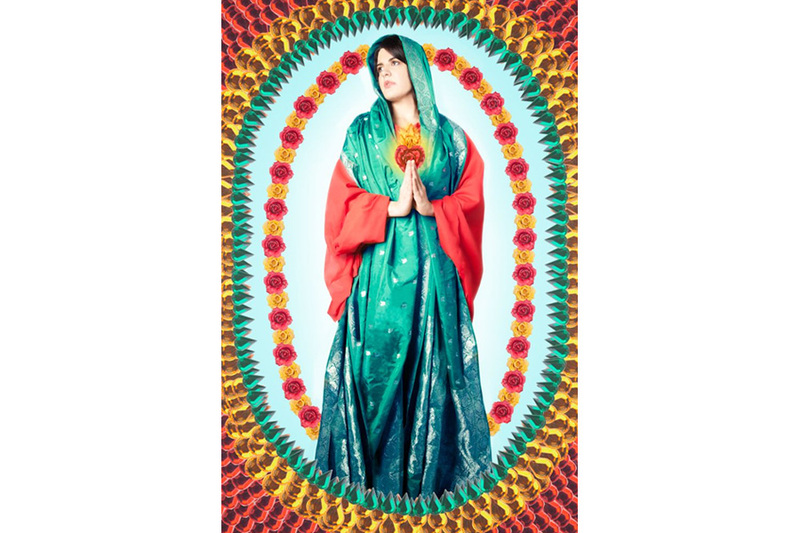 From males who dominate the stage at Jacques Cabaret dressed as drag performers, to another artist’s fascination with religious art and iconography. 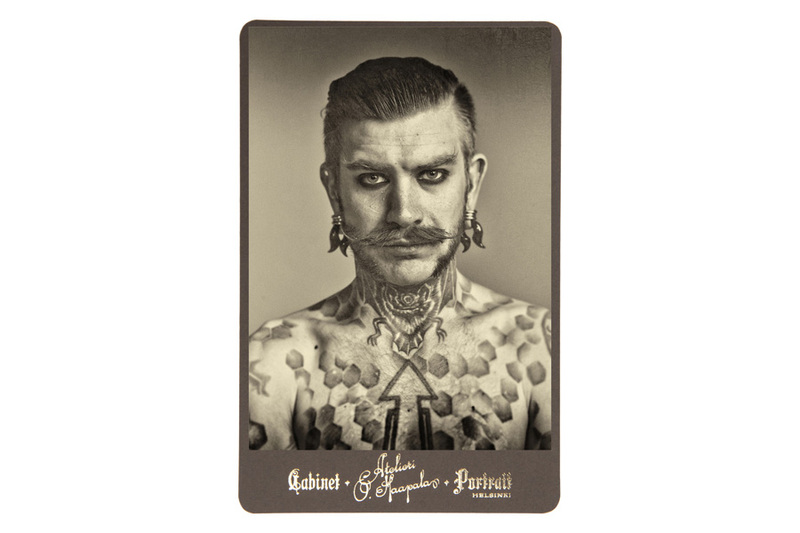 It continues with the tattooed and burlesque friends of Helsinki, Finland based duo Atelieri O. Haapala that have found themselves inserted onto contemporary cabinet cards, to an artist whose nephew is photographed in staged narratives while donning his Superman costume.